In what is good news for architecture students across the country, the names of the first 13 accredited architectural programs to be accepted for participation in the the National Council of Architectural Registration Boards (NCARB) Integrated Path Initiative has been announced. The scheme aims to give students more flexibility in terms of their architecture courses. 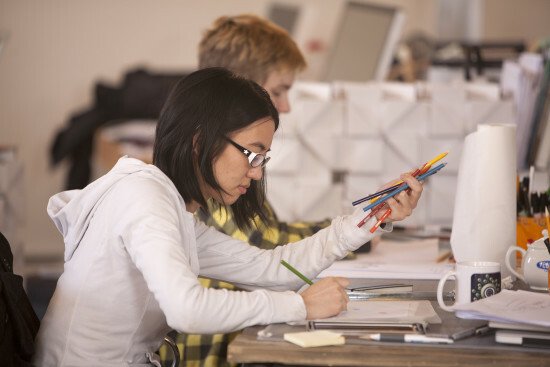 The news signals the success of NCARB’s Licensure Task Force’s (LTF) two-year plan to allow students to have academic flexibility within the program while still adhering to the requirements needed to gain architectural licensing. The proposal by NCARB was covered earlier in the year by AN. These 13 accepted schools comprise a range of accredited B.Arch and M.Arch programs and are split between public and private institutions. “Each of these programs has impressed our Licensure Task Force with their creativity, commitment to maintaining their NAAB-accreditation, and desire to provide a conduit for students who choose a rigorous path that will enrich both the academic and experience elements of architectural licensure,” said NCARB President and LTF Members.